If you're a beer drinker, you may have noticed that Baltimore has become a hotbed for new craft breweries the past few years. This weekend, eight of those breweries are teaming up with local environmentalists for the first-ever "Cheers to Clean Water," an event combining beer and watershed clean-up. On Saturday from 9 a.m. to 12 p.m., Blue Water Baltimore, Trash Free Maryland, and the Brewers Association of Maryland will host cleanups at four locations across Charm City. Cheers to Clean Water is part of Ocean Conservancy's International Coastal Cleanup. Cleanup volunteers will track what they find to help gather information for future anti-pollution efforts in Baltimore. Checkerspot Brewing Company and Peabody Heights Brewery, LLC. 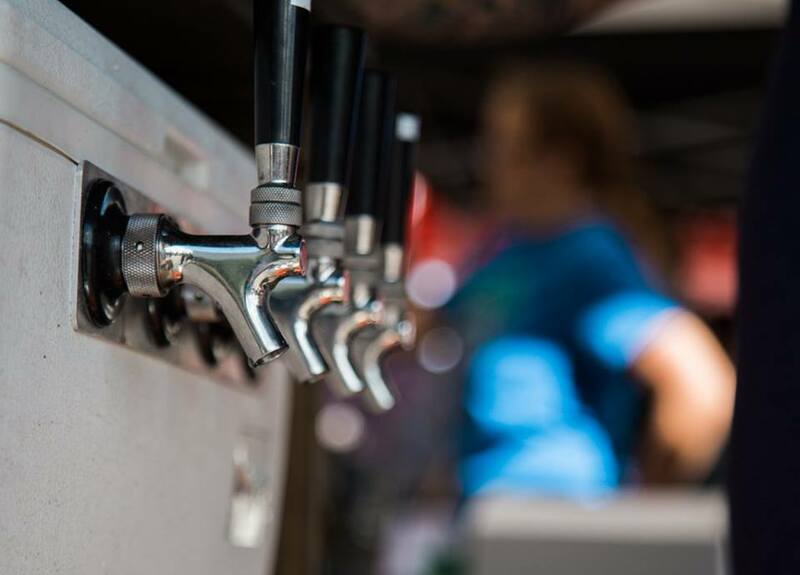 “Members of the brewing industry are environmental stewards and have jumped at the opportunity to support cleaner watersheds in Baltimore," said Kevin Atticks, on behalf of the Brewers Association of Maryland. The industry is calling its efforts a "clean brew movement." Some breweries are taking their own steps to advance the cause. Monument City Brewing, not far from the Canton waterfront, is releasing three new double-IPAs this year to raise money for Blue Water Baltimore and Trash Free Maryland. The first, Waterways, is an 8.5% ABV West Coast-style brew that debuted in August. The second two, Greenspaces and Roadways, will be released in September and October, respectively. Volunteers who take part in Cheers to Clean Water can get credits from Baltimore's residential stormwater utility fee, as well as vouchers for drinks at the participating breweries, for those 21 and older. To volunteer, click here. Home Depot Foundation are also supporters of Cheers to Clean Water.